This year’s property tax assessments for Lake View Township were calculated using a new methodology aimed at improving accuracy, the assessor’s office said. The new model was developed with help from outside consultants as part of an effort to end “regressivity” that improves modeling for Jefferson Township and replaces a system used since the 1970s. Property owners were notified of this year’s tax bill on May 7 and were given one month to appeal. One aspect of the old system that is still in place is that only one-third of the county’s 1.8 million pieces of property will undergo reassessment annually so that the entire county will have been assessed under the new model by 2020. 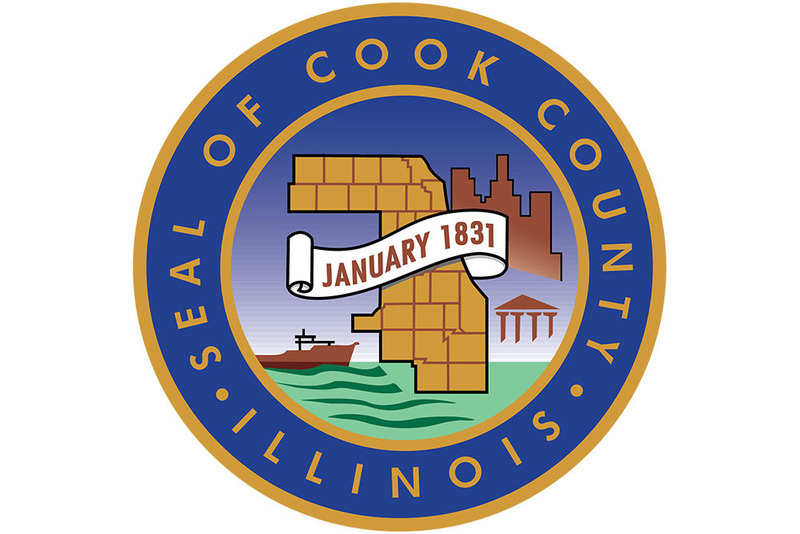 Want to get notified whenever we write about Cook County Assessor ? 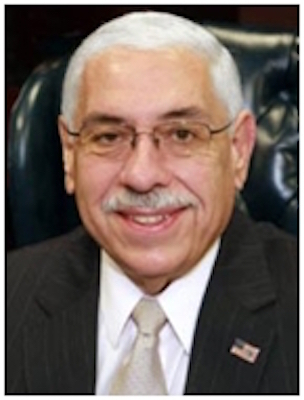 Next time we write about Cook County Assessor, we'll email you a link to the story. You may edit your settings or unsubscribe at any time.